Every Nature Mama is looking to have clear skin with safe, all-natural products. Which products does Nature Mama approve? Only the ones with all natural and organic ingredients that you can trust to put on your face. 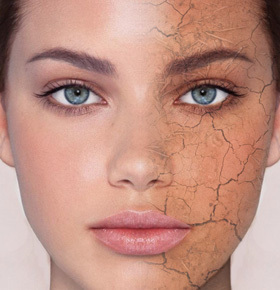 The skin is the biggest organ on the body and absorbs all the harmful synthetic chemicals in your skin care products. That is why it is important to review and screen drug store brands. We all want affordable skin care options, but at what cost? Let’s dig into today’s product review, Neutrogena Pore Refining Cleanser. Nature Mama is going to break down the ingredient list for you to see if this facial cleanser is not only effective but safe for your face and the environment. Neutrogena Pore Refining Exfoliating Cleanser is designed and intended to exfoliate and shrink large pores. It is an enhanced cleanser with micro beads that remove dirt from the pores. Overtime it reduces the appearance of pores and is also suppose to make skin appear more youthful. Microbeads may be fine for your skin despite being made from plastic, they wash away easily and the skin cannot absorb them. Unfortunately, our oceans and waters do absorb them and these microbeads destroy ecosystems. Always try to buy eco-friendly microbead products. Exfoliants may make our skin radiant, but they kill off marine life. el away layers. While it may effectively shrink pores, it throws off your pH balance causing the skin to over compensates. Sulfates are just a foaming agent. They do nothing to enhance product effectiveness. It is usually derived from petroleum they can temporarily aggravate skin and cause redness. That is not the way to get a clear complexion. Your skin needs to maintain a balance, that it is very well capable of doing on its own. Harsh chemicals, soaps and scrubbing make the skin over compensate to make up for over cleansing and exfoliating. This product has Alpha and Beta Hydroxyl which can be really drying, if your skin is too dry you will either need to constantly apply moisturizer to balance your skin or your skin will over produce and become greasy to compensate. Is this product safe and eco friendly? 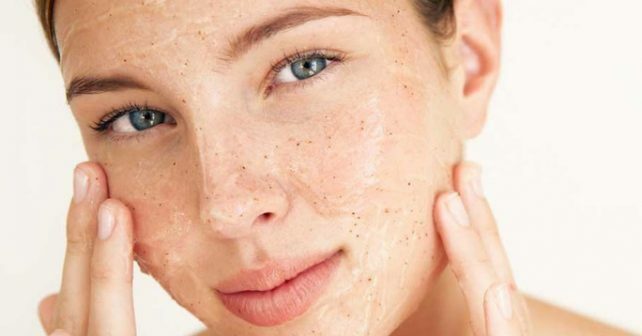 The sad answer is no, while it may be effect on a short term scale to make skin more radiant and minimize pores, the plastic microbeads are big no-no. The ingredient list is also toxic and not good for your skin. If you insist on purchasing this product anyway you should make sure to only use it twice a week, as exfoliating every day disrupts the skins natural balance.